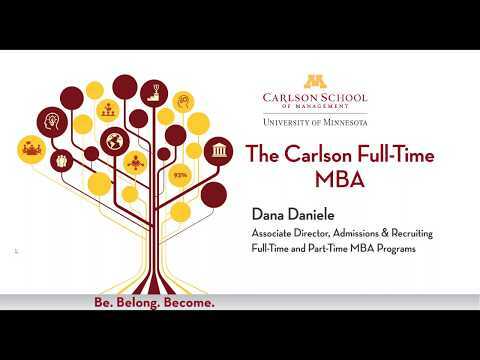 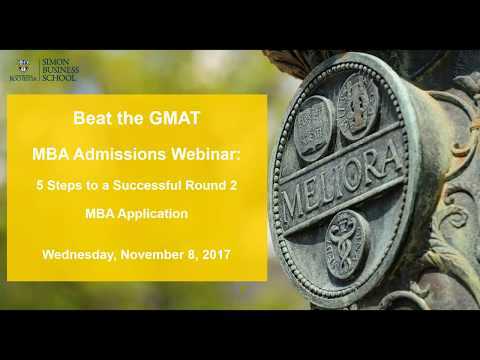 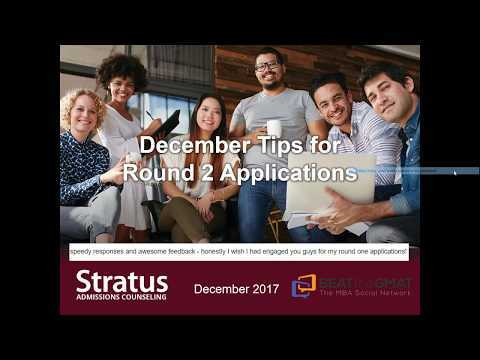 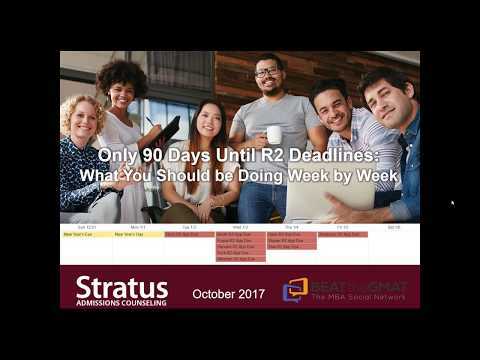 Should You Apply in MBA Round Two? 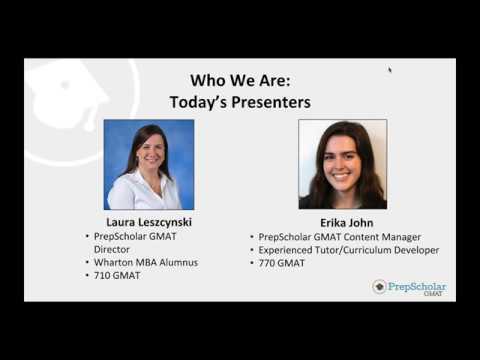 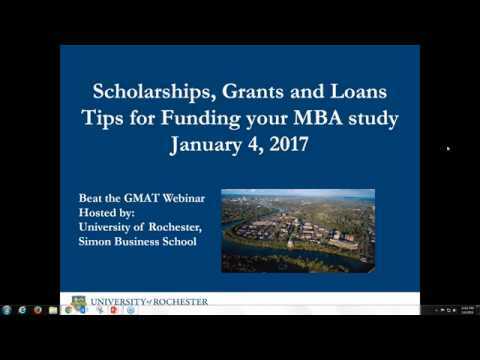 Want BeatTheGMAT to Pay for Your GMAT? 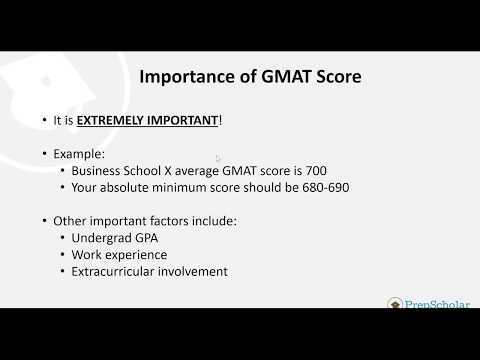 Learn how you can have BTG pay for your GMAT exam. 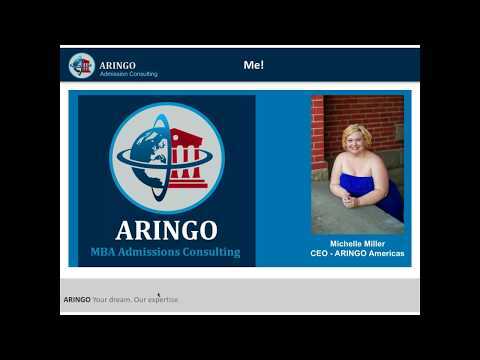 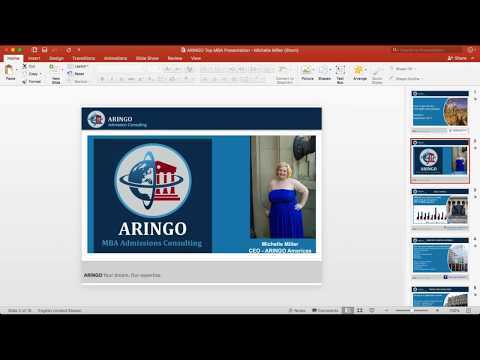 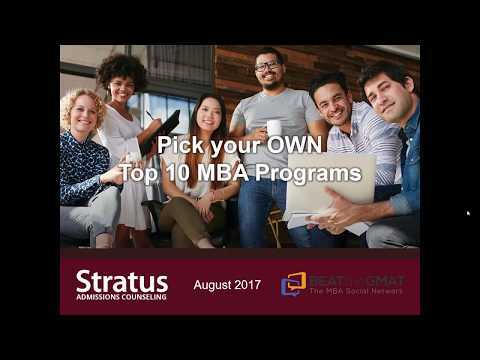 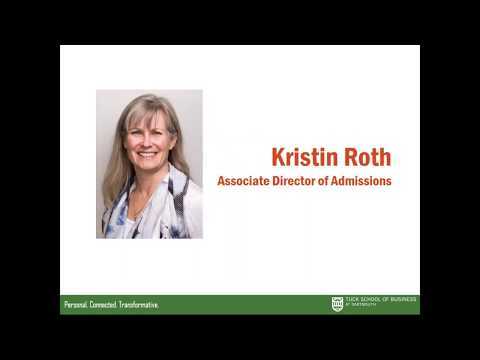 In this video, Michelle Miller, CEO at ARINGO Americas, shares valuable tips into successfully applying to top b-schools.